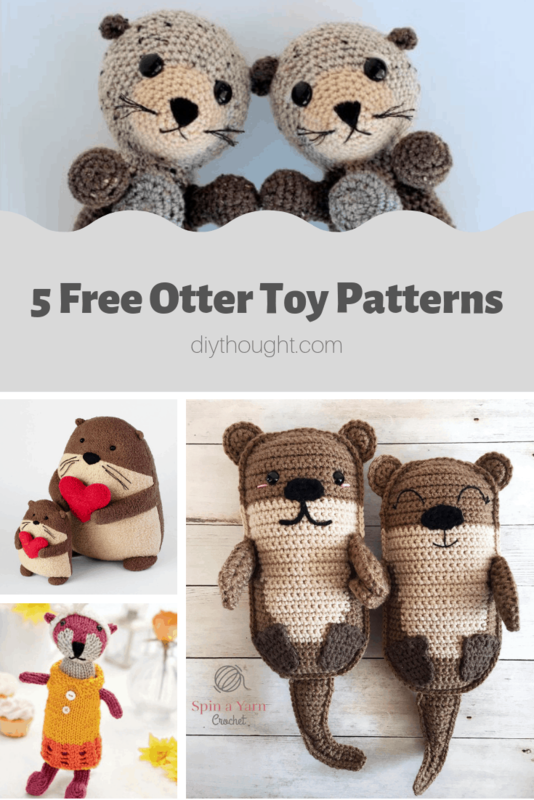 If you love otters then you will adore these 5 free otter toy patterns. 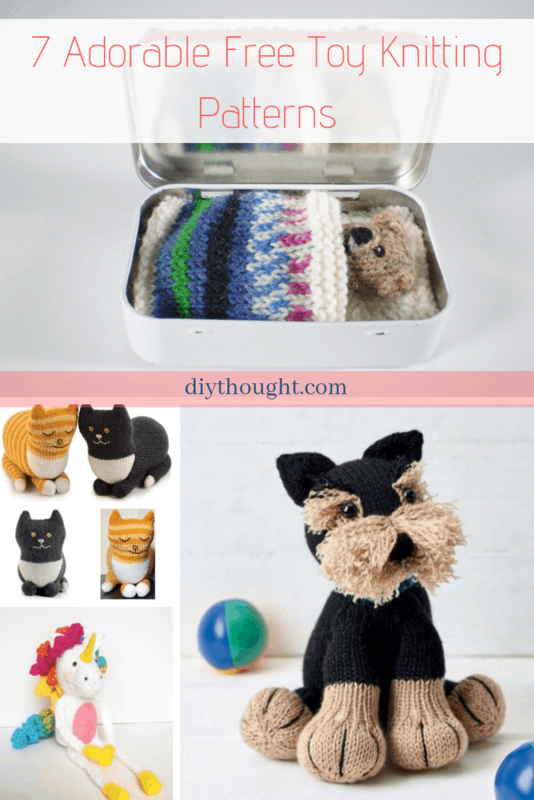 We have everything here from crochet and knit patterns to a choice of sewn patterns including an easy sew option. So scroll through and pick your favorite free otter pattern. 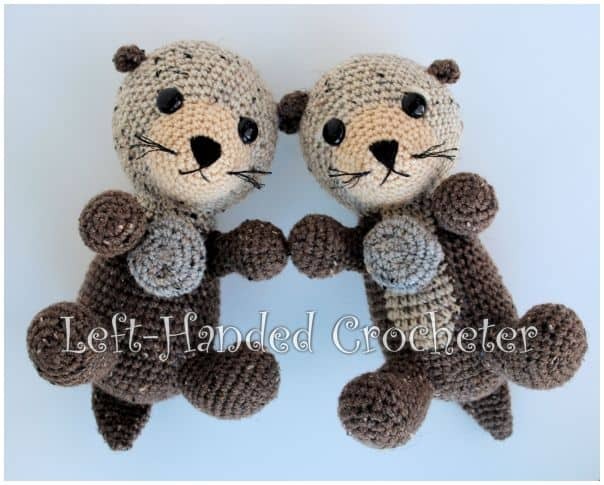 If you love otters and amigurumi then this awesome crochet amigurumi pattern is for you! These cute otters have magnets inserted into their paws so their paws can join. 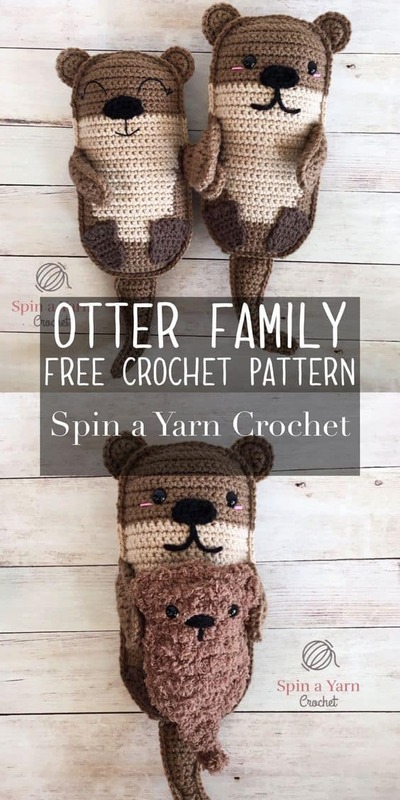 Spin A Yarn Crochet has a free pattern for both the adult and baby otters. 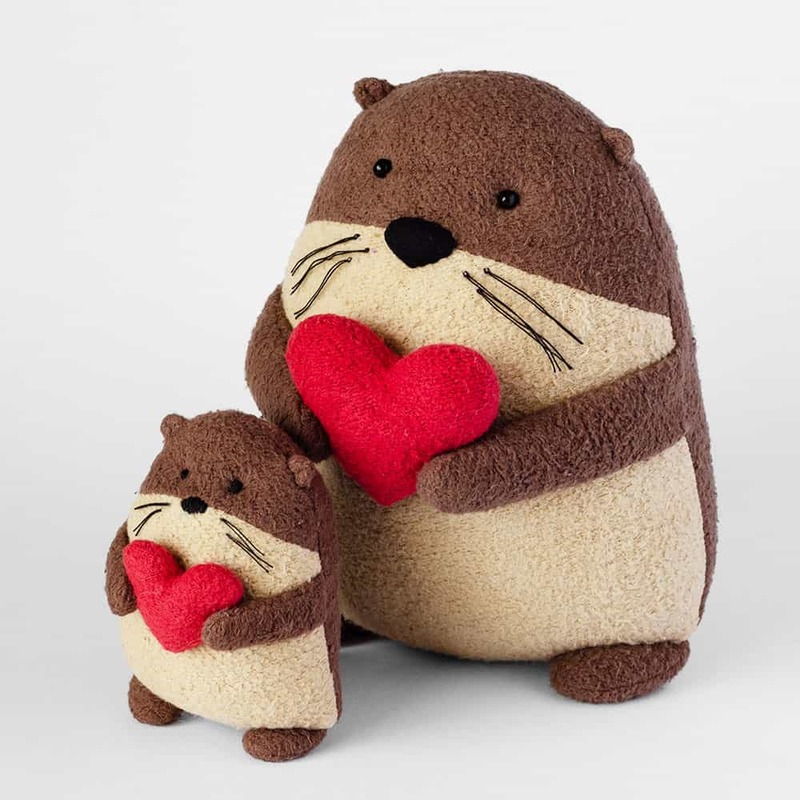 These adorable otters are super easy to sew which means you can make one with very little sewing knowledge. Head over to Fluffmonger to find out everything you need to know. Oscar the Otter sure is a wee cutie! This is another great crochet pattern in a different style from above. Head over to Left-Handed Crocheter to get the pattern. Such a soft and cuddly otter. This otter would make a delightful gift for a baby. Follow this link to get the pattern. 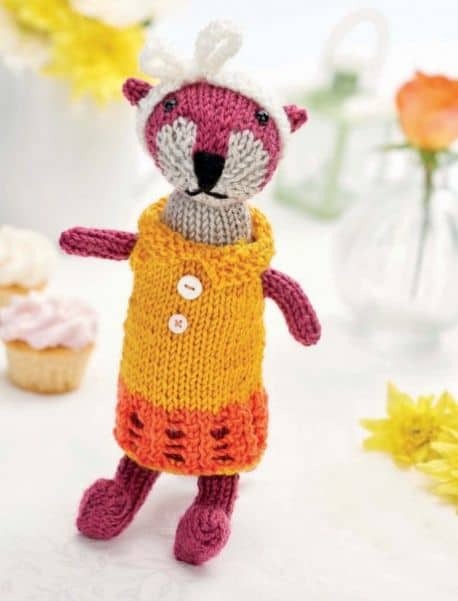 Audrey is a knitted otter who always looks stylish. It is worth signing up with Let’s Knit to get this pattern!